Access control list (ACLs) and types of Access Control List (ACL). The ACLs stands for Access Control List. Access Control List (ACL) is a list of permission and used for filter network traffic. 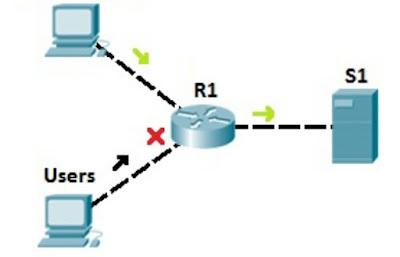 Access Control List (ACL) used on network devices with packet filtering capabilities like Router or Firewalls. ACL tells to network devices what types of packets accept or deny. 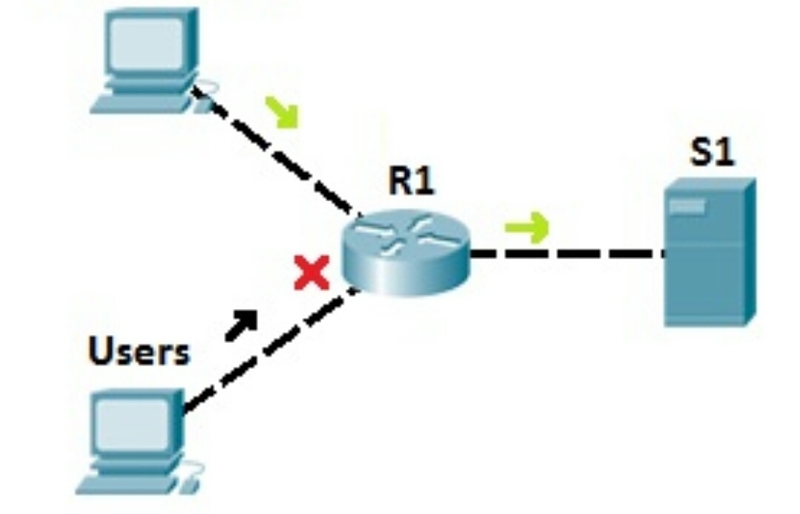 ACL’s are applied on the interfaces to packets leaving or entering. ACL provides basic level of security for network access and increase network performance because the traffic is limited. Suppose a company who has 2000 users and 500 employees. The company server (Server1) holds some important documents. They documents are available only for company employees and users can't access this documents. For denied those document to users access we could configure an Access Control List on router (Router1). After configured ACL all other traffic going to server will be blocked. Now we can ensure that only authorized user can access documents. By Standard Access List we can filter only on the source IP address of packet. These type of access list are not powerful as extend access list, but they are less processor intensive for the router. The standard access list identification number between 1 to 99 or 1300 to 1999. 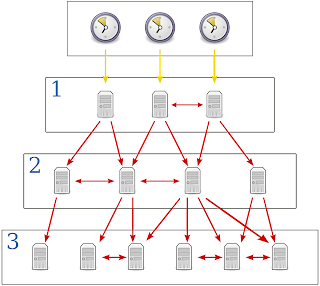 Its blocks the whole network and implements near the destination. In extend access list we can more precise in our filtering. 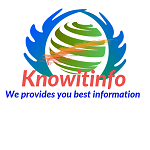 We can evaluate source and destination IP addresses and source and destination port. The extend access list identification number between 100 to 199 or 2000 to 2699. It’s harder to configure, require more processor intensive as standard access list. Extend access list allows much more granular level of control. Name access list allow standard and extended access to be given names instead of numbers. It provides some features like name is case sensitive and name can’t start with number or space. We can delete individual statement in a named access list.